I'm totally love with this book! Yes friends to lover books are my thing. 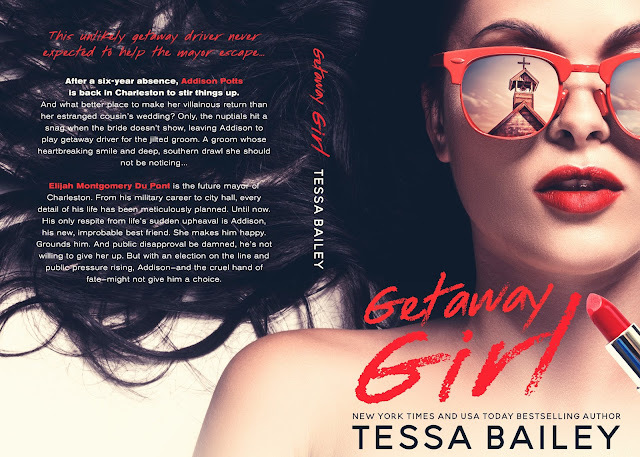 Author Tessa Bailey does it again with giving us characters we fall for hard with her signature dirty talking men & woman and Strong heros/heroines. Addison & Elijah chemistry was off the hook hot, funny, romantic and just absolutely entertaining. 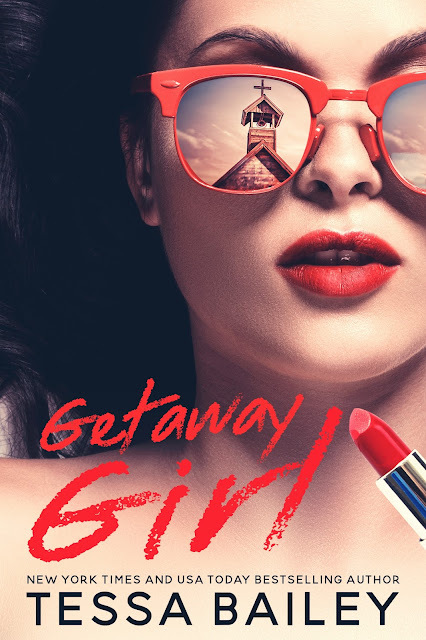 The story flowed well, got an overall well rounded story that came together in one big Happy Ever After.